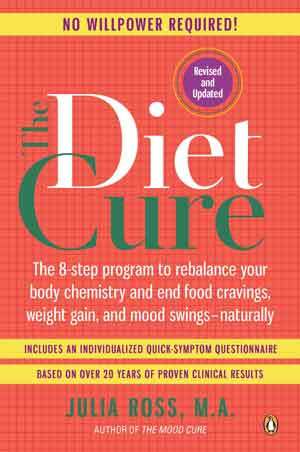 series of books, including The Diet Cure, The Mood Cure, and The Craving Cure. 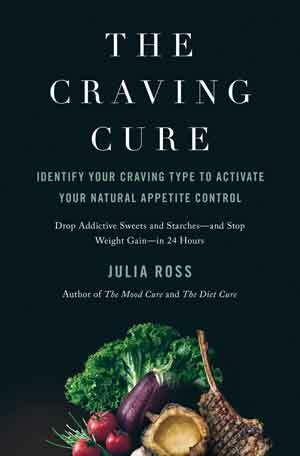 This deadly international disease of carbohydrate addiction and high-calorie malnutrition effects 50 percent of U.S. and 70 percent of Chinese adults. 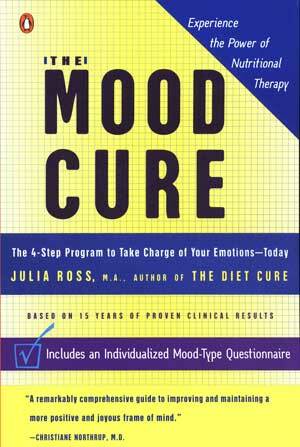 This set of curated posts is designed to remedy a critical information void for antidepressant users by providing updated information on the adverse effects of antidepressant drugs, as well as on how well the natural alternatives work, and on how to use them most effectively.